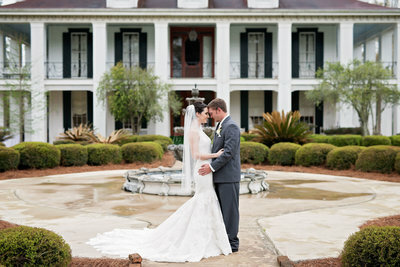 I'm a Louisiana based wedding photographer. 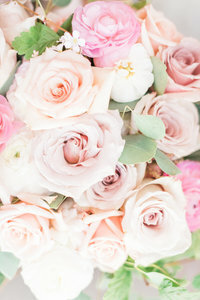 I absolutely LOVE all things wedding related. 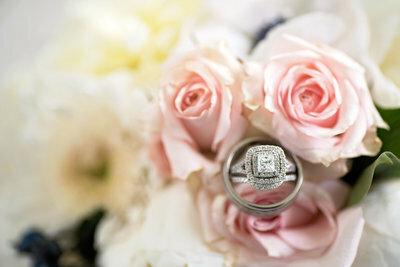 I knew from an early time that I wanted to focus my photography career around shooting weddings. 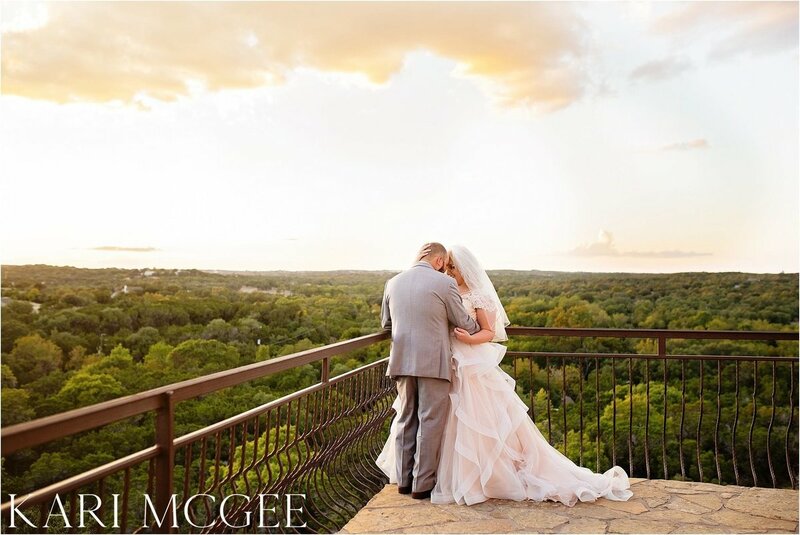 So much beauty, so much emotion on wedding days, I can't help but love it all. 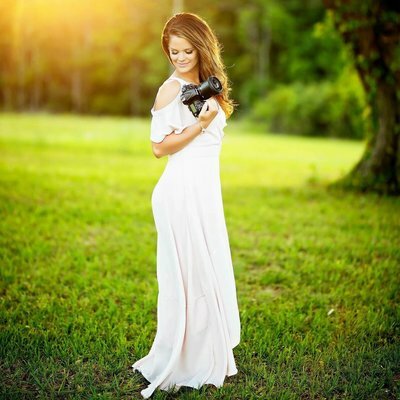 I originally inquired about Kari's photography for our engagements near Toledo Bend. 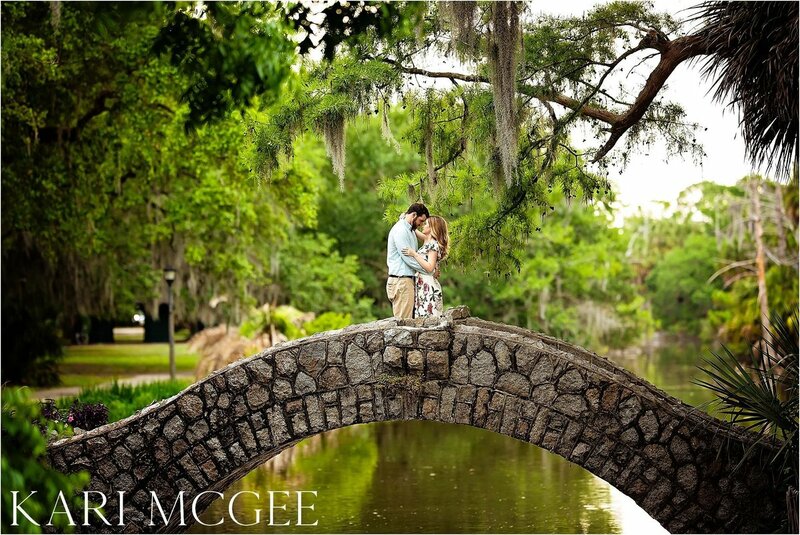 Shortly after hiring her for that, I inquired about her traveling to Lafayette, Louisiana for our wedding pictures. After we met her for the first time for our engagements, I was so happy we chose her because she was so patient with us...especially that we had never had "couple pictures" taken of us before. For our wedding Kari contacted me a week before to make sure we had the best timeline to include all of the pictures we wanted. 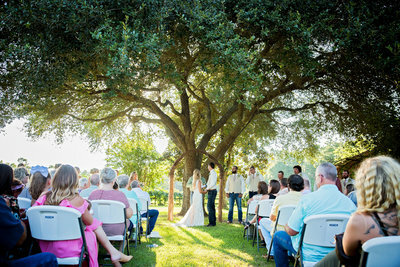 On the day of our wedding, it was so nice to have her lead us when it came to those traditional wedding pictures that are usually taken at the reception. Kari also was sure to ask us if there were any special pictures or poses we wanted to try and we loved that! 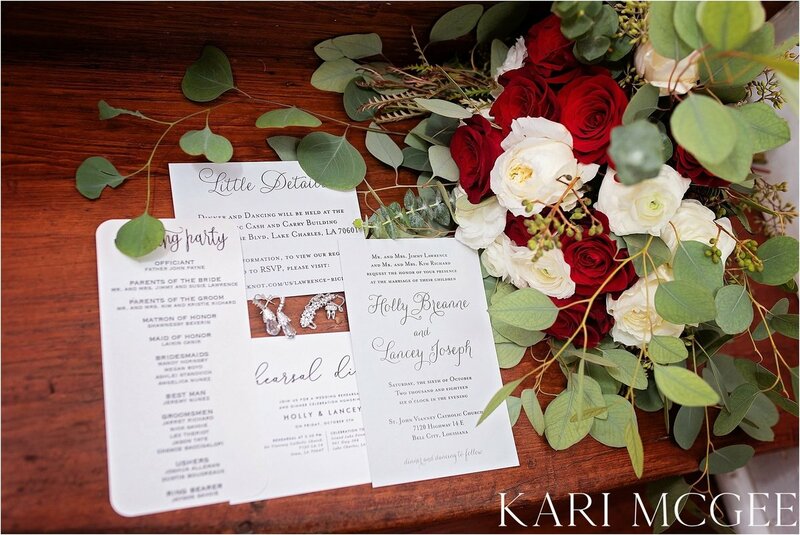 Kari sent me my USB with my edited pictures (and some other awesome goodies) less than 6 weeks after my wedding which was sooner than I expected! 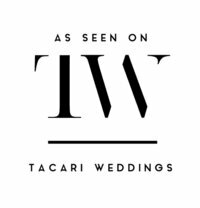 Overall, we have had the best experience with Kari and there is not a thing we would change about my pictures or decision to hire Kari. We cannot wait to work with her again someday! I LOVE Kari! Being a photographer myself, I was really picky when looking for someone I could trust with capturing my wedding, bridals and engagements. 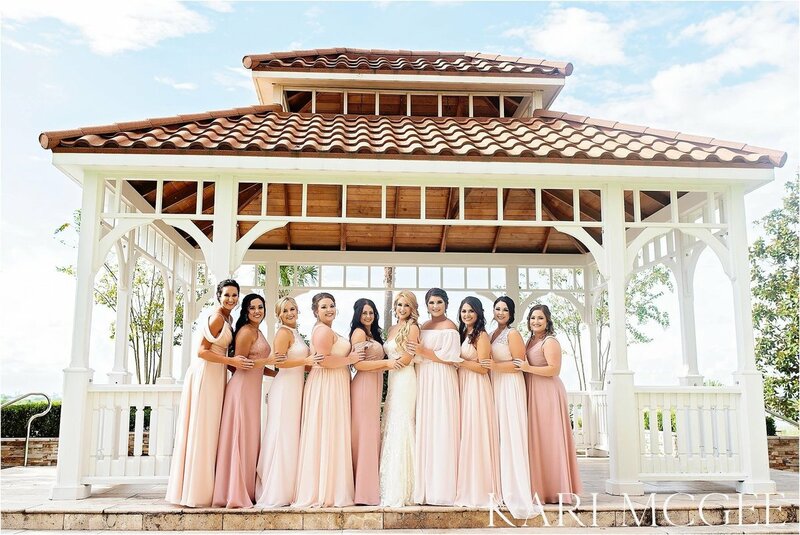 Kari did such an amazing job throughout the entire process and was so easy to work with. 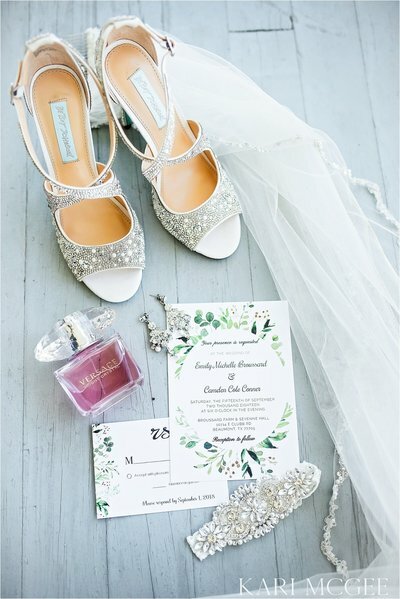 She was easy to communicate with, super sweet, and I absolutely loved the images she took of our big day, and they are currently on display all over my house! 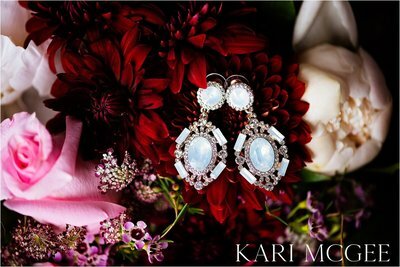 I would recommend Kari over and over again! 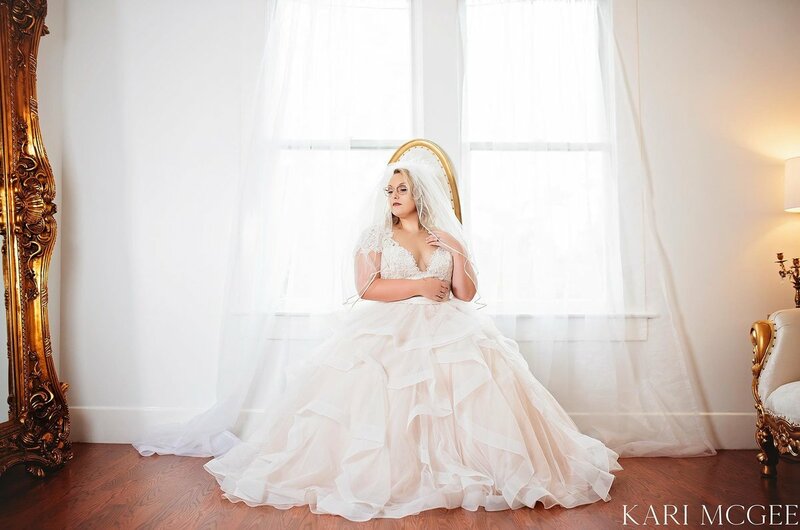 Kari has done my engagement session, bridals, and my wedding! 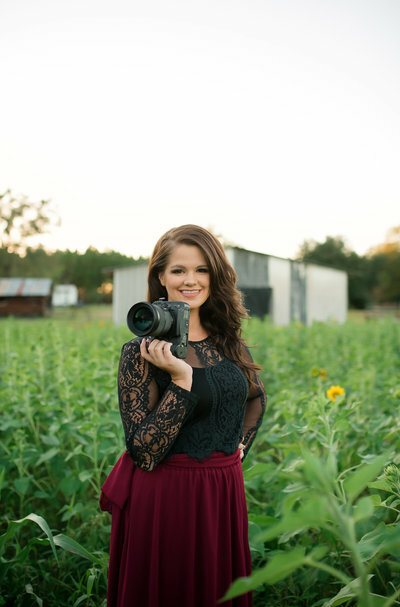 She is a joy to work with and is a phenomenal photographer! Kari always made me feel so comfortable during our sessions, and always went above and beyond to make sure everything was perfect! 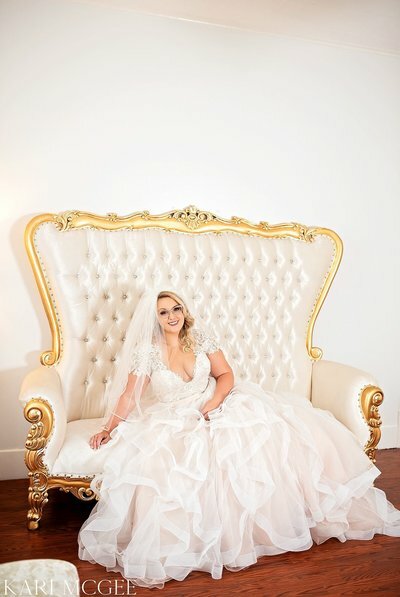 I couldn't have asked for a better photographer for my special day! 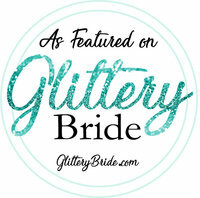 I received TONS for pictures back, plus a very special surprise from Kari! I would highly recommend her for any occasion!!! Thank you so much for reaching out! I will be as quick as possible to respond to your email.